Although Matrise usually cover the more encapsulating technologies on the Reality-Virtuality-Continuum, we are also very interested in innovative uses of all Extended Reality (XR) technologies. In this entry we will illustrate the utility of Augmented Reality (AR) technologies with an exciting project we are presenting at this years IBC conference in Amsterdam. AR has seen a similar hype as VR have with products as Microsoft Hololens, Magic Leap and the Google Glass. The technology concept has, similarly to VR, the power to change our orientation towards reality — however, AR technology lets you see your surroundings in addition to the augmented virtual phenomena. We discussed its historically conceptual origins previously in our entry on the Camera Lucida, but apart from this case — the technology is somewhat younger than VR technology. The first Virtual Reality Head-Mounted Display, named after the Sword of Damocles, because of its great weight hanging over the user’s head. Named after an old greek cultural symbol of Mortality — the anecdote is that the sword hung from a single horse hair over the head of Damocles after he rose to wealth. In our History of VR we mentioned ‘The Sword of Damocles’ as the first thorough Head-Mounted Display. It should be noted, however, that this essentially also was an AR display, not just VR. The glasses, as can be seen in the illustration, were somewhat see-through, and could therefore be used to augment the physical surroundings of its wearer. Today, however, we are far more privileged, and can experience sophisticated AR that let us view virtual phenomena within the environment itself hyperlocally, with extremely room tracking with six degrees of freedom in the interaction. This enables far more sophisticated usage of the technology. AR has yet to have a commercial launch similar to that of VR. Although mobile AR with smartphones has gained some popularity, we will have to wait some more for the non-invasive affordable Head-Mounted Displays to hit the market (the Magic Leap currently costs $2295 and the Microsoft Hololens is at about $3000 for developers). That being said, it is fun to play and develop with these technologies and be part of creating new solutions with immersive technologies. 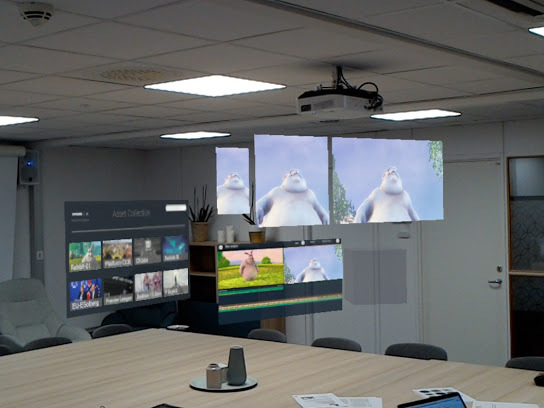 Although they are not yet fit for mass-adoption, the Microsoft Hololens is a great project that illustrates the potential of these technologies. 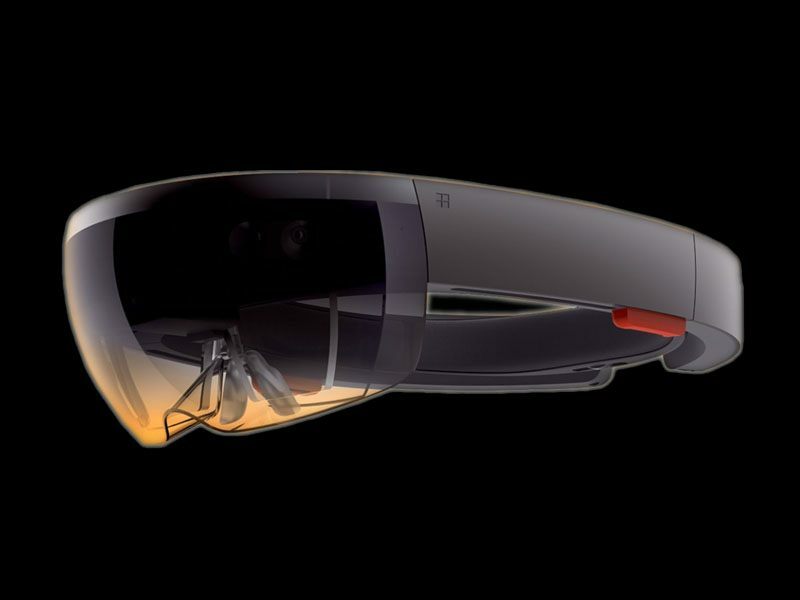 The Microsoft Hololens: an AR Head-Mounted Display released for developers. It is believed we will see the next iteration of the HoloLens in 2019. Saturday and Sunday at IBC 2018, Joakim from Matrise is joining four masters students from media- and interaction design in presenting an AR application for the broadcasting industry. The application was developed as a student project for the Bergen-based company Vimond, and is presented at Media City Bergen’s stand at IBC’18 — to represent the fruitful collaboration of the University of Bergen with the companies in the NCE Media cluster Media City Bergen. The masters students involved; Audun Klyve Gulbrandsen; Johanne Ågotnes and Fredrik Jenssen also has lots of other interesting projects that can be read about at their website UiB MixMaster. The presentation takes place at 12:30 at Sat&Sun, in hall 8, at booth D10 (MCB Village). «Professional video editing suites of today are resource-demanding. A video editor needs great machine power in addition to multiple screens to tackle the varying formats of today’s media landscape. Effectively, this results in reduced freedom of mobility for video editors; they are dependent on their stationary office space to work. In addition to reducing flexibility, this lack of freedom may slow down the turnaround process for news agencies. Figure illustrating the timeline and the preview screens (resolution is higher, and FOV lower in the HoloLens display itself). 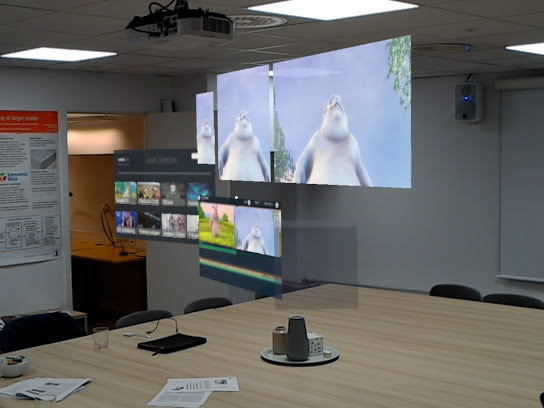 Same content from a different angle, illustrating the fixed environmental position (resolution is higher, and FOV lower in the HoloLens display itself). Do you have any great AR ideas? 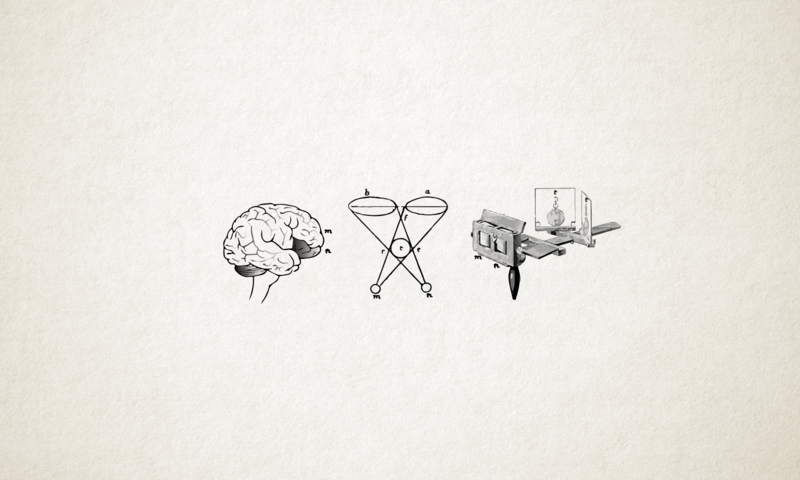 Matrise will soon publish a new entry on an AR product development process we are involved in — so stay tuned.